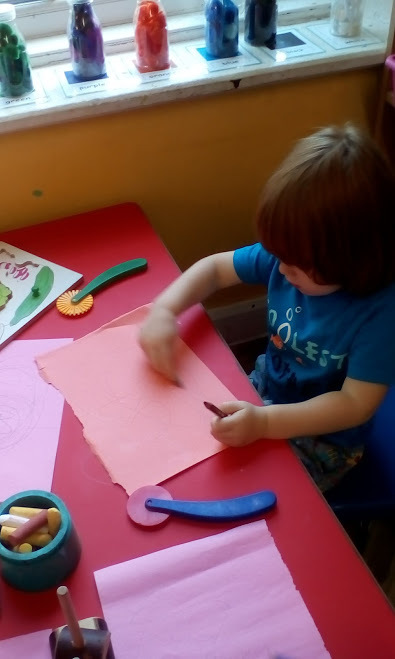 Our children in Pippins have been particularly artistic this week . 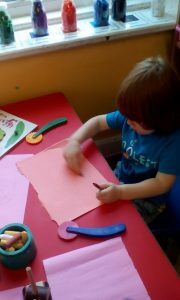 They have really enjoyed initiating and creating their own designs this week. 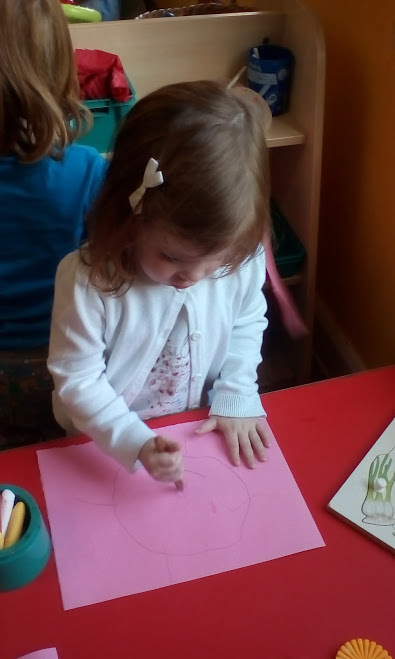 You can see from the photographs how intensely the children were involved in their chosen activity.